Sa-I-Mika Park is nestled in the misty hills of Cherrapunji/Sohra, a simple getaway from the hustle and bustle of the concrete jungle. The place offers a unique blend of traditional Khasi hospitality and comfortable lodging as you live as close to nature as possible amongst the creeks, meadows and crags typical of Sohra. It is a place for people that enjoy lying down on the grass and absorbing the magical starry skies and musical sound of the wind over the open mountains. Families with children are especially welcome at our place, as we have found that children, more than adults, love running and hiking around the park, playing on the sand banks of the river and generally exploring the place.The traditional cottages have all the basic necessities for a comfortable stay but they have purposefully been made minimal and rustic, as the idea is to provide a wholesome experience of life in the towns and village of the hills. 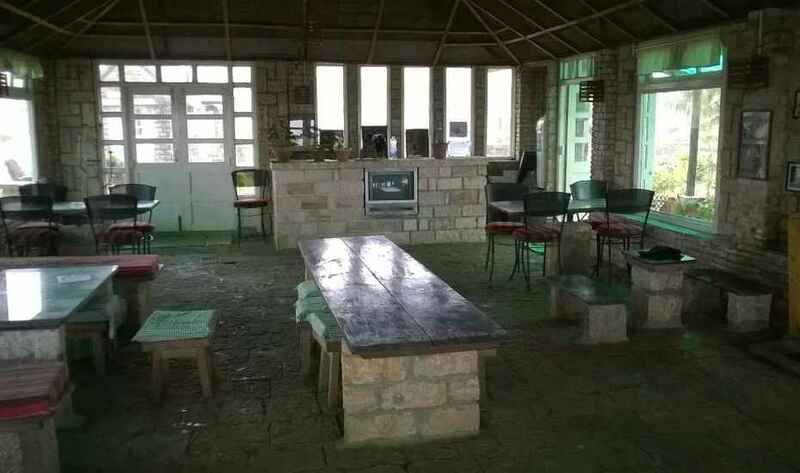 We also try to reduce the impact that tourism causes on our beautiful hills; therefore we are against surplus usage of resources, which means there are no TV’s, telephones or Wi-Fi in the rooms. During the monsoons we sometime face extreme rainfall and thunderstorm and electricity supply gets cut. Although we do have a two-layer backup – solar light and a fuel powered generator- on rare occasions even these might not be sufficient. On those occasions our staff will provide you candle light, torches etc for the time (not too long) that powers remains off, and help you out with any inconvenience. If you enjoy open spaces, nature and everything that is a part of it then Sa-I-Mika is the place for you. Safe Deposit Box-Front Desk, Parking, Laundry Facilities, Breakfast Services, Travel Counter, Restaurant, Room Service, Family/Child Friendly, Doctor on Call, Baggage Storage on Request. Child Care, Attached Bathroom, Complimentary Toiletries, Complimentary Newspaper, Cable/Satellite TV, Iron/Ironing Board, Desk, Television Room, Air Conditioning Room, Safe Deposit Locker Facility. User reviews for "Sa I Mika Park Resort Cherrapunjee"